The best cheap hotels in KL Sentral prove that you don’t need to splurge for a decent accommodation during your Kuala Lumpur holiday. Set within close proximity to the city’s premier transport hub, guests can easily board a monorail, KTM and light rail transit (LRT) train to visit prominent landmarks, shopping malls, restaurants and nightlife hotspots in Kuala Lumpur. For added convenience, there are also direct links to KLIA and KLIA2 Airports as well as passenger check-in facilities for those travelling by flight. KL Sentral also houses a wide range of dining options, from traditional coffee shops selling authentic Indian and Chinese cuisine to international restaurants and fast food joints located within Nu Sentral Shopping Mall. 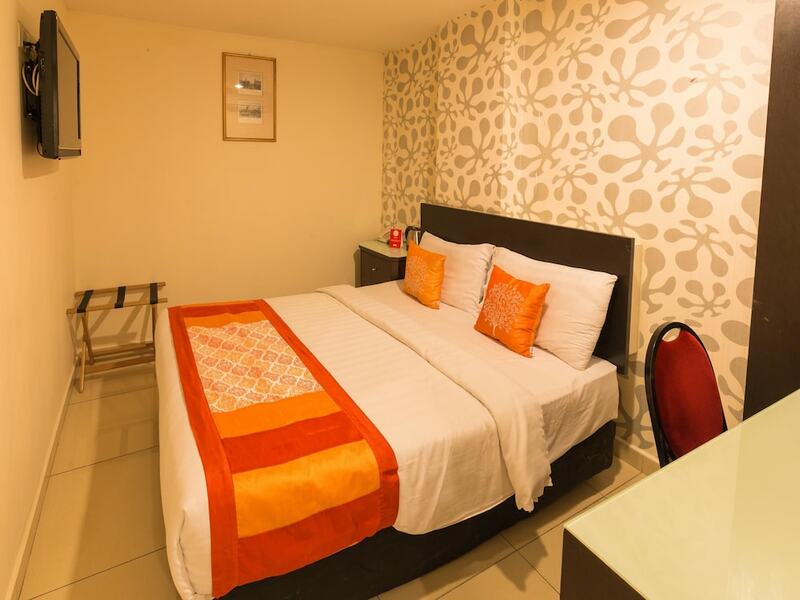 If you’re looking for an affordable yet comfortable accommodation option in KL, read on for our list of the KL Sentral's most popular budget hotels.